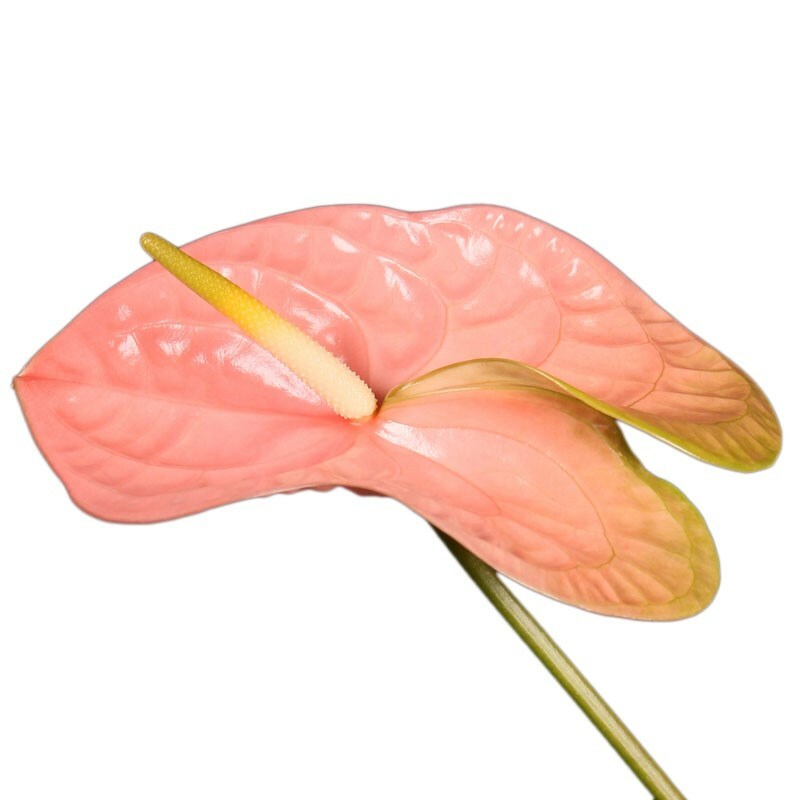 ANTHURIUM SENATOR are a Salmon variety. Wholesaled Batches of 12 stems stems per box. As with all tropical flowers Anthuriums prefer the warm, so do not refrigerate.